A new BBC One drama based on the true story of the victims of the Rochdale sexual abuse scandal has been announced. 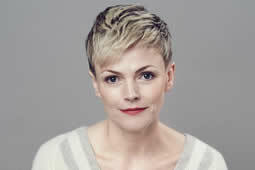 It will star Maxine Peake and Lesley Sharpe. Written by Nicole Taylor, it is executive produced by Sue Hogg, head of Studio Lambert drama, and is a BBC Studios production in association with Studio Lambert.